We’ve got the feline you’re going to need this…Cats in the wild lead an active, interesting life. They sleep in spurts, hunt small prey to feed themselves and hide skillfully to avoid their own predators. When necessary, they defend their home territories with arched backs, purposeful hissing, bared claws and sharp teeth. a. Fetch for cats: Attach a small toy to a line, throw the toy and pull it back to entice your cat to pursue. b. Follow the toy: Attach a toy to a long shoelace and drag it through the house. Does he have a perch or high place where he’s allowed? Pull the toy to the high perch and off again. Keep your kitty hopping! c. Doorknob drop: Attach a small toy to a long sturdy string and attach the string to a doorknob. Shake the line to get your cat’s attention. d. Treat chaser: Toss a small cat treat or even a piece of dry cat food ahead of your cat and watch her scurry. 2. Bring the Outside In. 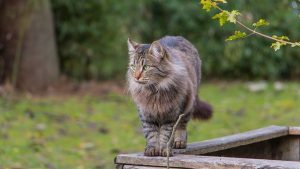 With a few key pieces, you can create an environment that mimics the wild, but provides your cat with a much safer home. a. Scratching posts. You can provide an attractive alternative to your cat scratching your carpet, drapes or furniture. Does she seem to target wood or fabrics? Notice what texture your cat prefers and purchase accordingly. Consider also that a cat depends heavily on his sense of smell and may mark objects, like a scratching post. When the cat rubs against it, he releases scents called pheromones from glands in his forehead, cheeks, tail base and paws. b. Pick Perches. Cats like a room with a view too. A window perch can provide your cat with a place to gaze into your garden. A spot on a shelf in your closet can suffice as an out-of-the-way nook to nap. Or you might want to look into commercial cat trees. 3. Think “litter”ally. You cannot be too fastidious with a litter box. A cat in the wild picks a new spot to defecate every time he goes, and then he covers it up with clean dirt. If you want your cat to faithfully use one litter box in your house, keep it very clean. For multiple cats, you need one litter box per cat. Choose your spot carefully. Your bashful cat will want a private place away from noise and folks. With a few thoughtful additions to your home, you and your pet cat can reach a cheerful compromise between wild and tame. To read more about your cat’s nature and how to better understand her, take a look here. And if you’ve added a new kitten or cat to your household, give us a call. At Town N Country, we always love meeting the newest member of your family. Regularly scheduled grooming not only helps your pet look and feel good, it is also an essential part of maintaining optimal pet health. Spa and grooming services can be scheduled by appointment Monday through Friday, or while your pet is an overnight guest or attending daycare. By appointment only. At check in, we ask that you spend a few minutes with the groomer to discuss your dog’s history and preferences you may have. 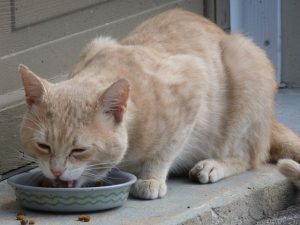 Cats in the wild don’t come running at the rattle of a food bag or the sound of a can opener. Their love of meat keeps them prowling their territory – an area that may stretch to the equivalent of 20 city blocks — in search of prey. One of the best ways to meet your cat’s instinctive desire for meat is with Instinct®’s Raw. Each patty, medallion or chub is flash frozen to ensure optimum taste and nutritional quality. For many pets, a raw diet markedly improves overall health and immune systems. Benefits include a lush, glossy coat, healthy skin, lean muscle tone, strong bones and teeth and increased energy and vitality. If you’d like to read what pet owners who switched and fed their pets Instinct® have to say, click here. If you’re not familiar with a raw diet and wonder how exactly to start, we’d love to help. You may want to start small and see how your pet responds. Town N Country recommends and stocks a great variety of Nature’s Variety Instinct Raw Frozen Diets that are available at our freezer section. “Raw” doesn’t have to be all or nothing! Talk to us about the best choice for your kitty. The next best thing for your meat lover is good quality canned cat food, and we can help with that, too. If you have any questions or would like to discuss your cat’s nutritional needs, give us a call. We’d love to help. 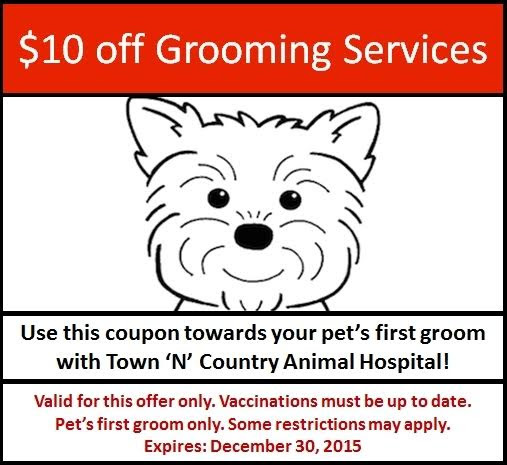 Town and Country will be running a special for the month of August – a $10 Discounted Nail Trim! Get your pet’s nails trimmed for a great price during our fundraiser to benefit our client Jennifer Schnegg. 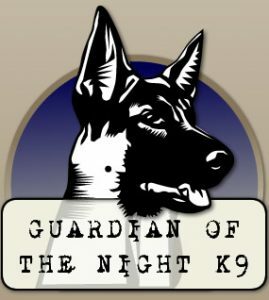 Ms. Schnegg has been diagnosed with Epilepsy and is currently raising money for the purchase of a service dog through Guardian of the Night K9. Service dogs for Epilepsy patients learn to lie next to someone having a seizure to prevent injury and walk alongside them to provide balance. Ms. Schnegg’s service dog will also be trained to activate an alarm system during seizures, allowing her to obtain prompt medical assistance. Amelia is just in love with coming to this office. She always comes in and leaves with a wagging tail and genuinely seems excited to go to doggy day care. Love this office! Kaley C.